Welcome to the 5th Article of the Galactic Bugle! This week I have some pretty big news about the Bugle, some news about the Sirius Corporation, and the current report for the systems in Outbreak and Famine. 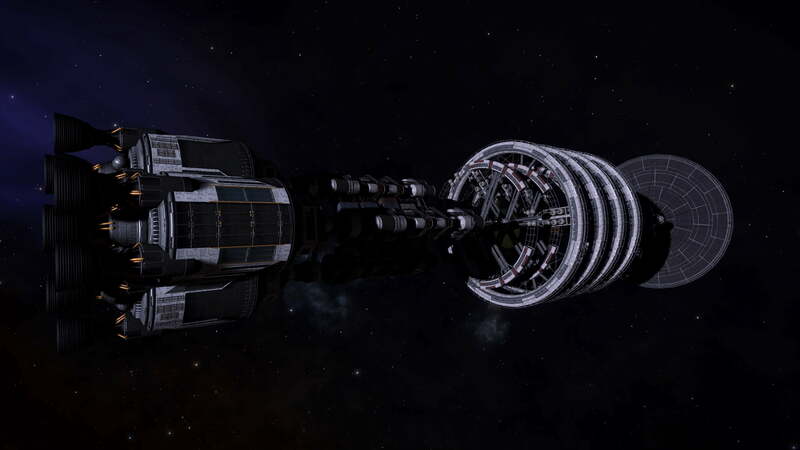 I am very happy to report that the Galactic Bugle has joined the Canonn Media Family! Along with becoming part of the CFN network, the Bugle will be changing it’s name to either the Biscuit Bugle for now on. Earlier this week it’s been reported that most of the systems that Sirius Corporation had under its control will be shifting control soon, as the Sirius Corporation is currently undergoing a massive retreat. 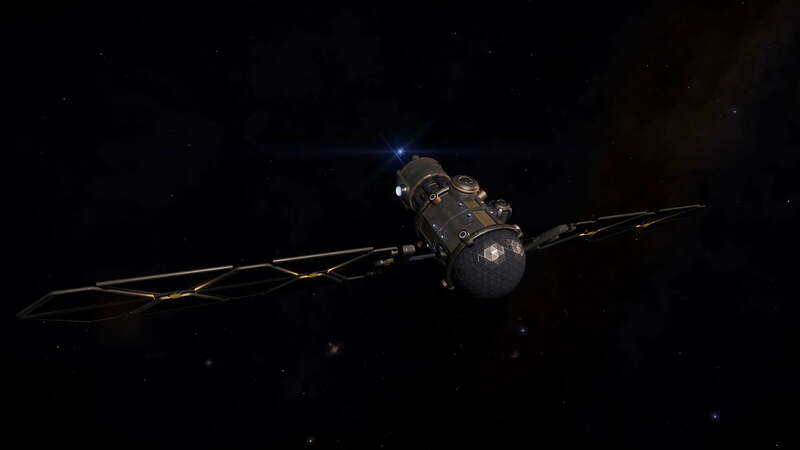 Operation Sirius Business is currently being very successful with their mission, having a success in Avik and are shifting their focus to HIP 8396 next. 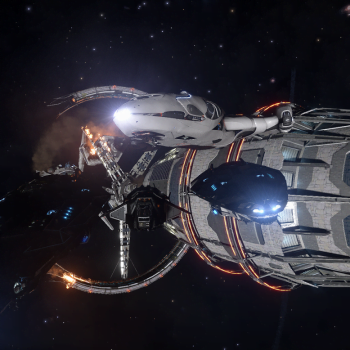 Sirius Business might have a rival soon, as whilst investigating my reports in these systems, I have run into a few Commanders that have devoted themselves to defending Sirius Corp. 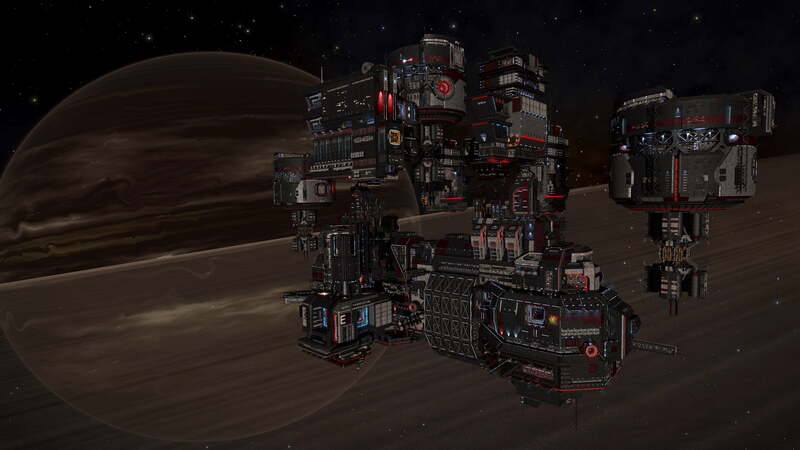 I have no idea how many Commanders have currently joined the defence, but I do believe that there’s a lower amount than the amount of Commanders under Sirius Business, meaning these Commanders will need to work nonstop if they wish to keep Sirius under control of a system outside their home system. 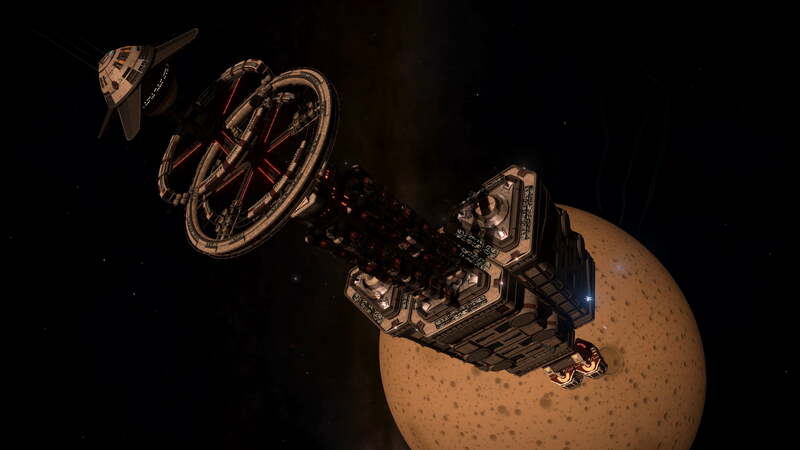 Stepping away from the groups, for Commanders that have received an invitation to visit Qwent, I wish you the best of luck getting your Sirius permit and getting the ability to work with Qwent, as it will certainly become a lot harder with Sirius Corporation losing systems, falling under Lockdown, and Commanders that have been interdicting and hunting down people supporting Sirius Corp. Again, I wish all Commanders currently trying for their Sirius permit the best of luck, and to stay safe while doing so. 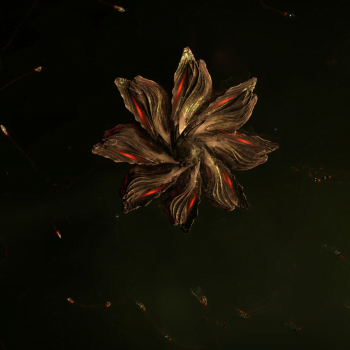 Last week I stated that there’s been a large influx of Famine and Outbreak systems appearing in the human bubble, as well as a few systems in Colonia falling under the same problem. The systems have been rising somewhat steadily, but the amount that they’re rising has decreased. Last week there were around 80 systems turning Famine or Outbreak a day, and I’m happy to report that the systems have decreased to 40 systems a day since the last report earlier this week. 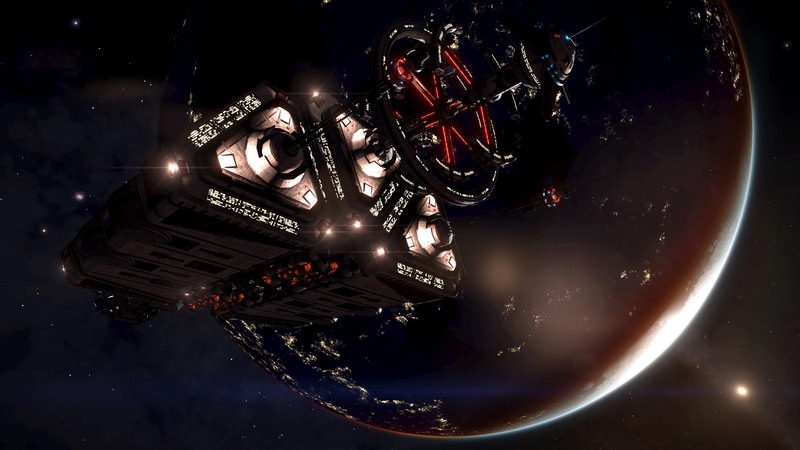 Current data has shown that the number of systems in Famine and Outbreak are decreasing steadily now, but I continue to encourage Commanders to do some trading runs to these systems to help out these systems. I’ll continue to do reports on these systems each week with updated data as it becomes available. Ice-Canyon Moon Located at Pomeche 2c, this Icy moon with .08x Earth Gravity is made of canyons and mountains. 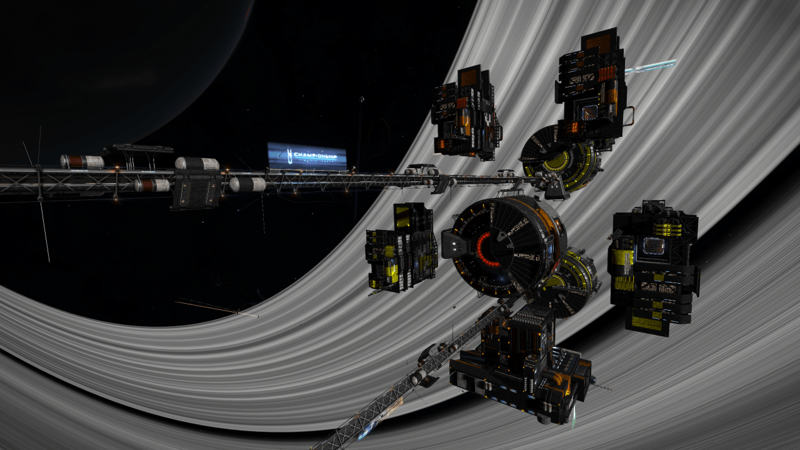 Complete with a station orbiting Pomeche 2 this moon is a nice place to test racing ships and practice racing. 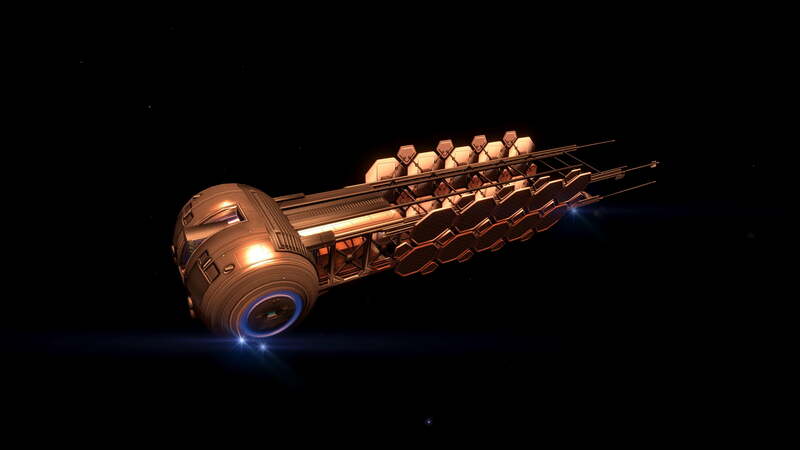 Submitted by CMDR Cyries. 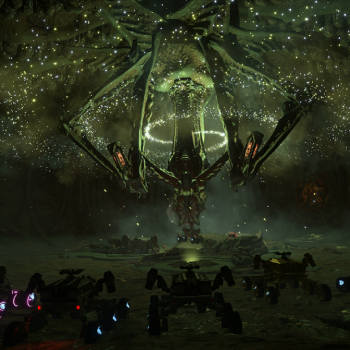 Unusual Resource Extraction Located in Luyten’s Star, an error by the local faction whilst creating the Resource Extraction Signal has resulted in an error occurring, having the signal be somewhat far away from the ring. 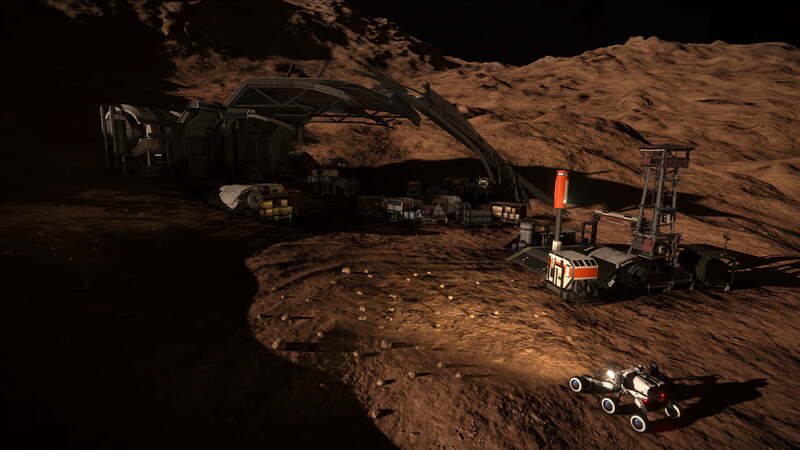 There’s no rocks in the zone nor are there miners, making this a good place for people hunting to Bounty Hunt. I found this signal while investigating the Sirius Corporation this week. 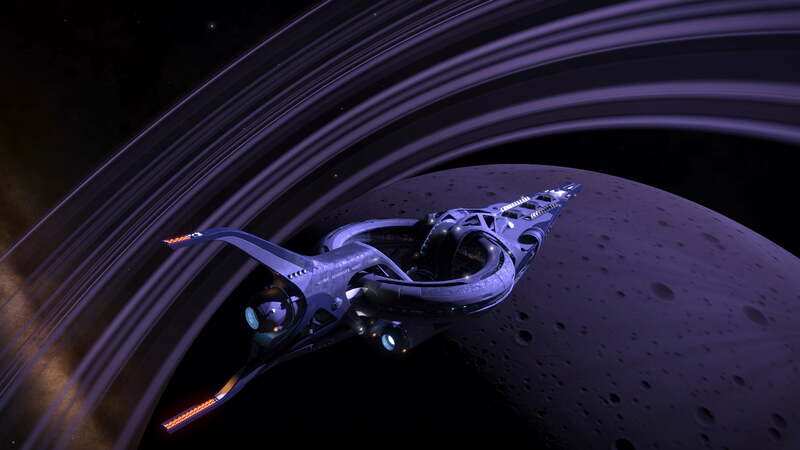 The Galactic Bugle I will be doing the interesting locations segment weekly now, and I am requesting that if any Commanders want to help contribute to the Bugle, I’ll be taking submissions each week and posting a few locations that I’d recommend Commanders to visit each week. 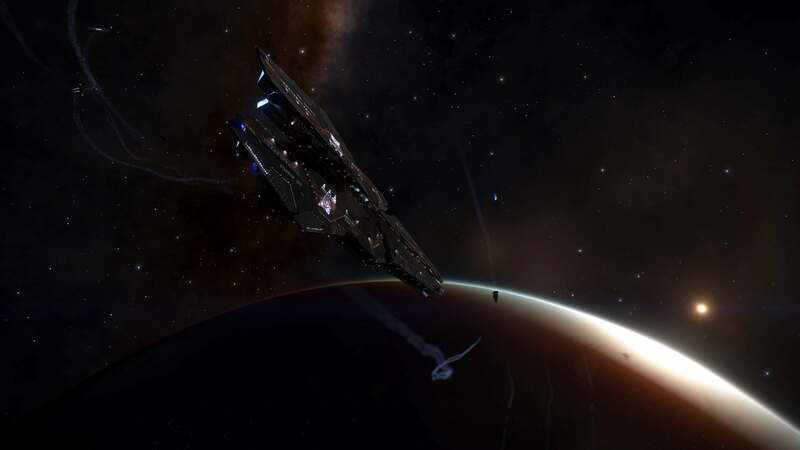 If you would like to submit a location, message me with the location, your CMDR name, a short description, and if you would like a screenshot of the location’s main feature. Thank you to everyone who tuned in and read my article, if you have any feedback I’d love to hear it. Thanks again and stay tuned for the further articles of the Biscuit Bugle!